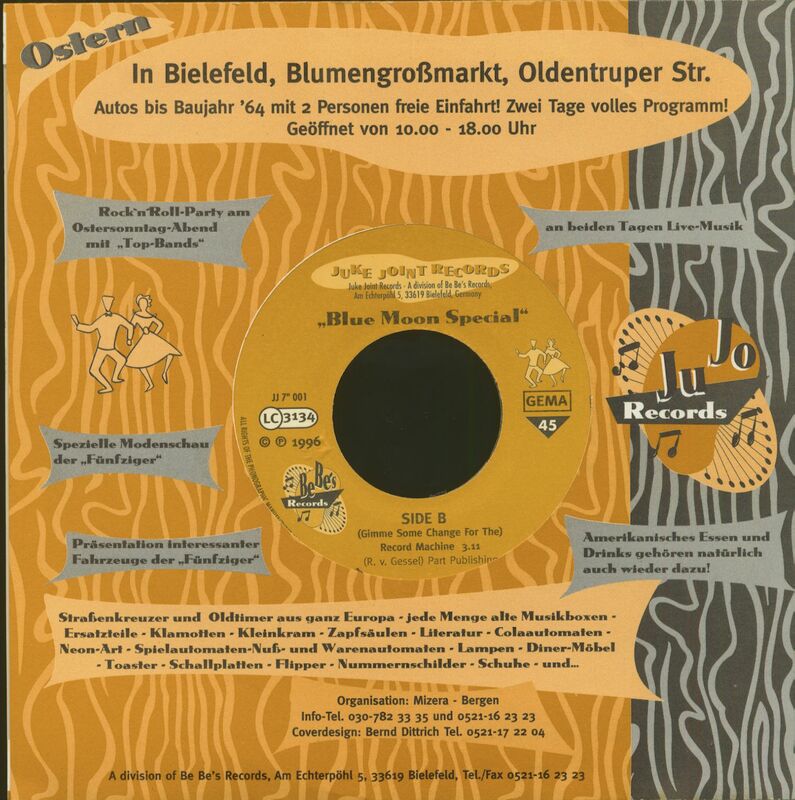 ​(1996/Juke Joint) 2-Track Single - Special edition to the 1950s Festival, Bielefeld, Germany 1996! 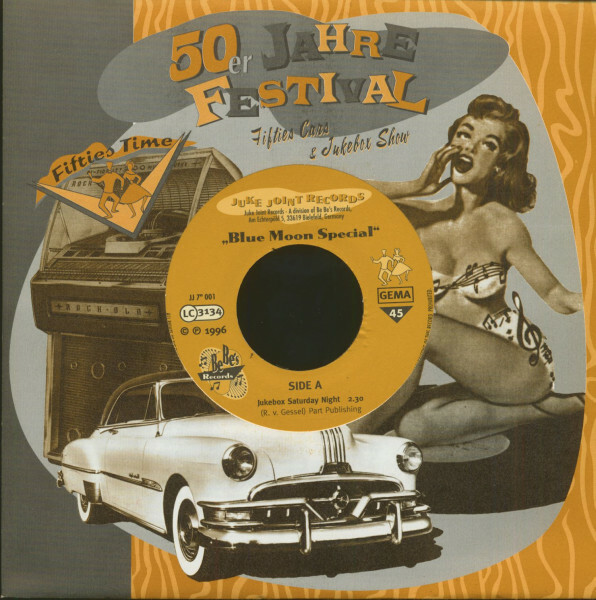 45rpm, big center hole - perfect for juke box play, plus Juke Joint Records' and Festival's company sleeve! Customer evaluation for "Jukebox Saturday Night (7inch, 45rpm)"